may this new year be a great year. 40. Share this with the people you care about. We recently had the pleasure of meeting Kingsley Grafft, Founder and National Director of Greeks Against Sexual Assault, and she wrote the following guest blog post for us. Sexual assault on college campuses is quickly becoming an epidemic, and with Kingsley’s passion and dedication to educating others about the issue, we can work to help prevent the growing number of sexual assault victims. Kingsley is an exemplary member of Kappa Alpha Theta, and we know her commitment to helping others will only further her future success! Becoming a member of the Greek community on your campus is an amazing opportunity. I know that my four years of college would have been far less exciting and entertaining without my sorority sisters, philanthropy events and fraternity parties. And certainly my wardrobe would have been much smaller without my letters, sweatpants, and t-shirts to accompany every event. During my sophomore year I interned with University of California at Davis’ Campus Violence Prevention Program (CVPP). When I started, I was given one task: get Greeks involved and educate them about sexual assault and domestic violence. So I began my research and was shocked at what I found. I really believed that Greeks were simply unaware of these statistics; otherwise, they would be doing something to eliminate the problem and provide support to survivors. So in the spring of 2007 I founded Greeks Against Sexual Assault with the hope that I could pass along the information I had learned, and inspire others to make a difference on their own campuses. The mission statement is this: Greeks Against Sexual Assault works towards increasing awareness, educating, and eliminating sexual assault and dating violence from the Greek community through peer education and activism amongst sororities and fraternities nationwide. All it takes is a few Greeks to spread awareness and get their campus involved. I’ve been amazed by the programs Greeks have developed nationally and have seen the positive impact they can have. 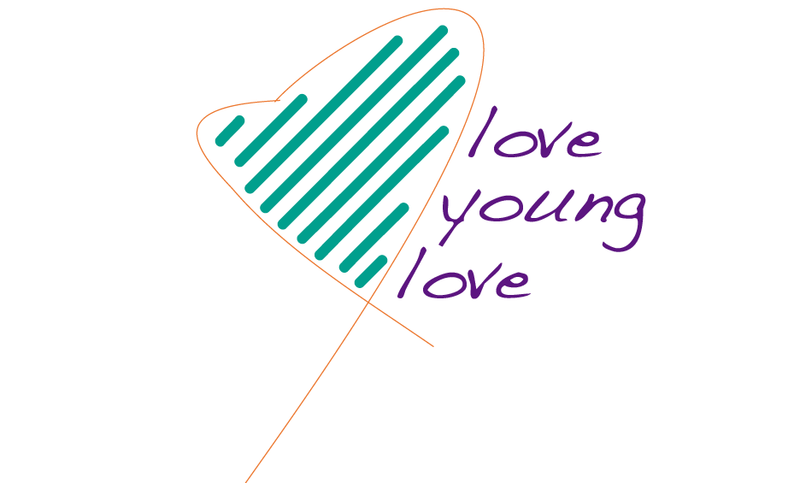 For more information visit us at www.gasanow.org or check out our blog at http://www.loveyounglove.blogspot.com. How do we speak up about the things that matter in our lives? What could we all be doing more of? Yesterday my calendar had the following quote from Martin Luther King Jr: "Life's most persistent and urgent question is, 'What are you doing for others?'" So I ask you, What are you doing for others? Find what you're passionate about and do that. With the start of 2010, I decided it was time for the blog to have a little face-lift along with my twitter site (www.twitter.com/kegrafft). This year there will be lots more blog posts: mostly written by me, but some of my friends will be making guest appearances as well. The content will be changing slightly. Although the focus will remain Greeks Against Sexual Assault, sexual assault, domestic violence, and healthy vs. unhealthy relationships, there will be an added personal flair to my writing. Since Greeks Against Sexual Assault is only one of my passions, a few of my others might pop up from time to time as well.